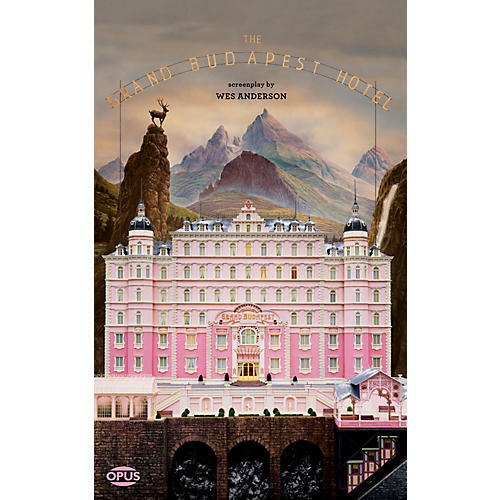 The Grand Budapest Hotel recounts the adventures of Gustave H (Ralph Fiennes), a legendary concierge at a famous European hotel between the wars, and Zero Moustafa (Tony Revolori), the lobby boy who becomes his most trusted friend. Acting as a kind of father figure, M. Gustave leads the resourceful Zero on a journey that involves the theft and recovery of a priceless Renaissance painting; the battle for an enormous family fortune; a desperate chase on motorcycles, trains, sleds and skis; and the sweetest confection of a love affair - all against the backdrop of a suddenly and dramatically changing Continent. Inspired by the writings of Stefan Zweig, The Grand Budapest Hotel recreates a bygone era through its arresting visuals and sparkling dialogue. The charm and vibrant colors of the film gradually darken with a sense of melancholy as the forces of history conspire against our hero and his vanishing way of life. Written and directed by Wes Anderson, whose films include The Royal Tenenbaums, Moonrise Kingdom, and Fantastic Mr. Fox. The film also stars Jude Law, Tilda Swinton, Edward Norton, Jeff Goldblum, Harvey Keitel, Adrian Brody, Saoirse Ronan, Léa Seydoux, Bill Murray and Owen Wilson.